Our clients can avail from us a wide spectrum of Furniture Enamels. These are available in various shades and colors and are offered at competitive prices. Further, they give an elegant look to the attire of the surroundings. 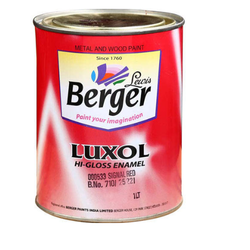 Furniture Enamels are appreciated for the properties like smooth finish, long lasting and perfect gloss. 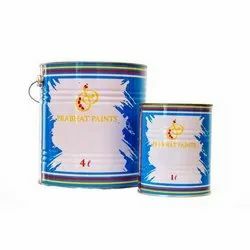 To meet the variegated demands of the clients, our company is instrumental in offering an excellent quality range ofEnamel Paint. Backed by the in-depth experience and knowledge in this field, we are providing an all-embracing assortment of Synthetic Enamel Paints. These products are largely demanded by our prestigious clients. A soft-sheen paint from Shalimar for both exterior and interior application. A fast drying enamel, Superlac Satin Finish offers a low-sheen smooth finish, like the softness of flower petals.